Beautiful Dress: Detail on dress by House of Worth 1898–1900. Image © The Metropolitan Museum Art. 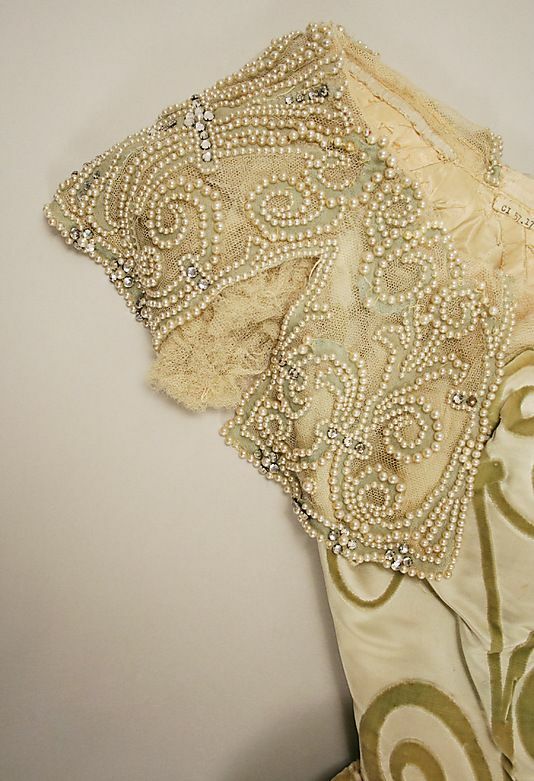 Detail on dress by House of Worth 1898–1900. Image © The Metropolitan Museum Art.